The Houston Storm Flag Football Team has been playing since 1994. We are dedicated to good sportsmanship and the highest level of play possible. 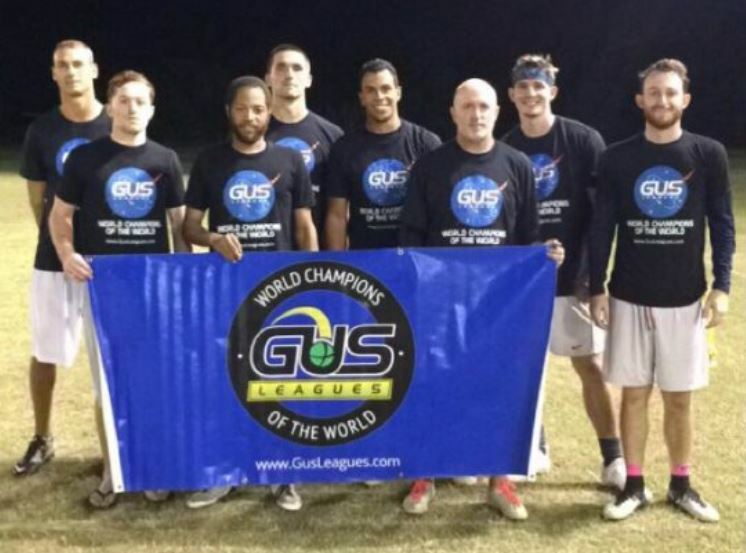 Playing 8-man screen, co-ed and semi-contact flag football in the Houston area, we regularly participate in state-wide and national tournaments. We are the 2000, 2002, 2005, 2007 and 2008 Texas Amateur Athletic Association B State Champions and we have top four finishes in 2010, 2012, 2013, 2015 and 2017 in the A division. July 2017- Storm wins the GUS Summer League! May 2017- Storm wins the B Championship at the GUS Mayhem Tournament! 11 visitors have signed our guestbook.